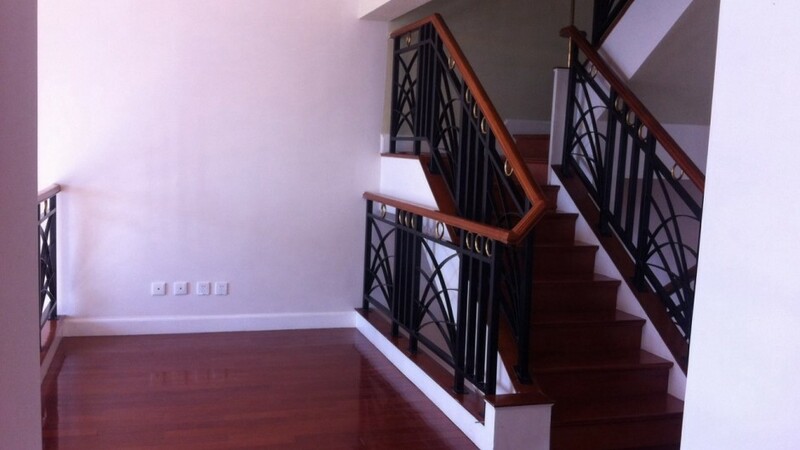 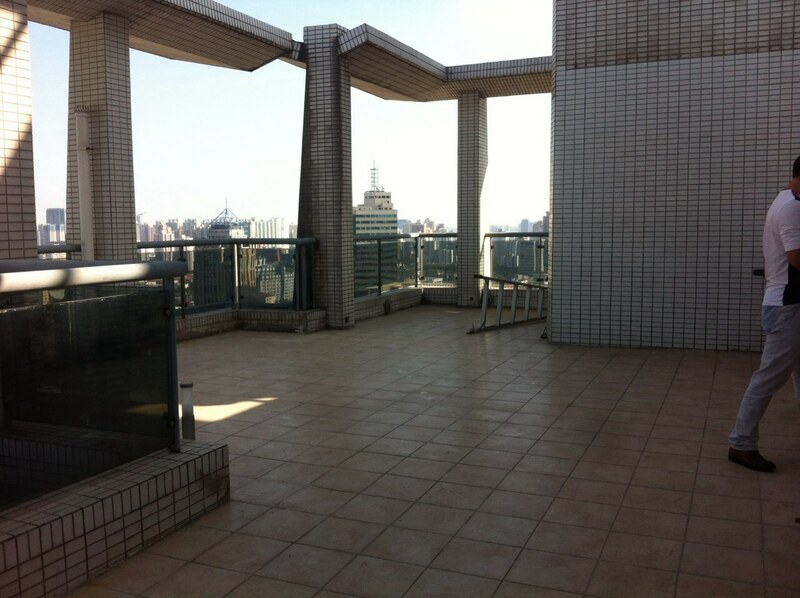 The Shanghai apartment for rent in the Summit of French Concession comes with five separate bedrooms and takes up the top two floors of the building . 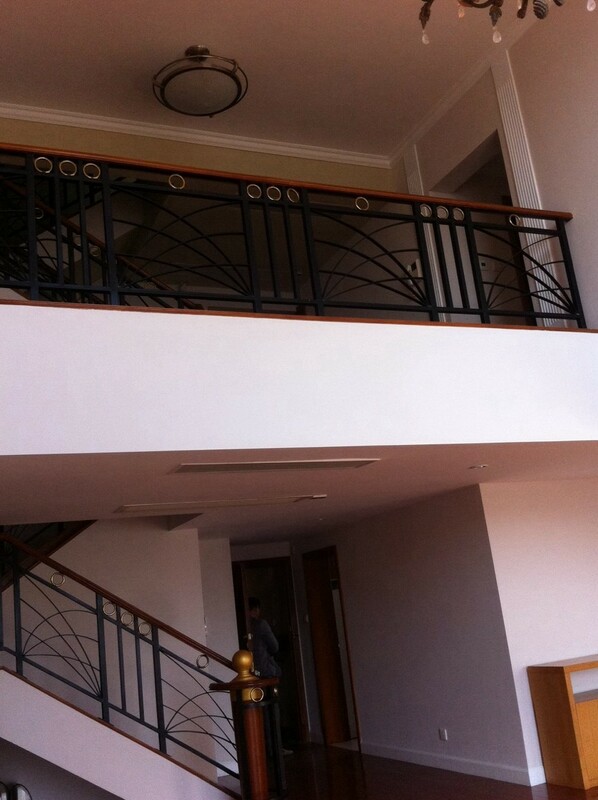 Its inner features an incredibly nice layout, connecting the occupied two floors with a small inside balcony. 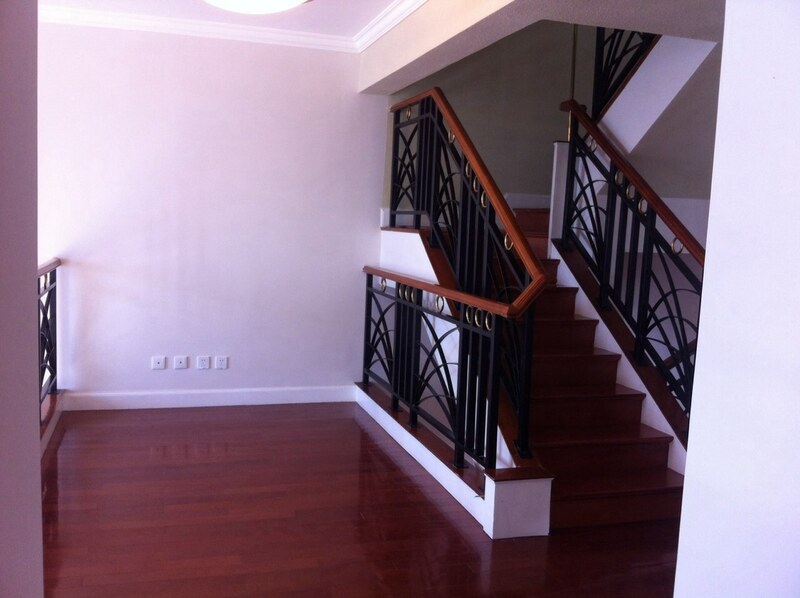 The duplex apartment to rent is currently unfurnished. 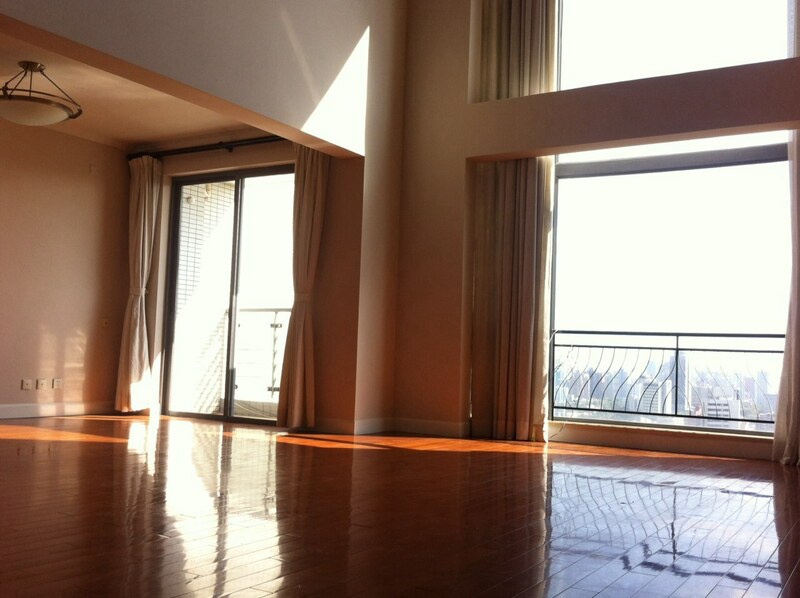 The large apartment for rent also comes with a 100sqm terrace area on the roof which is part of the property . 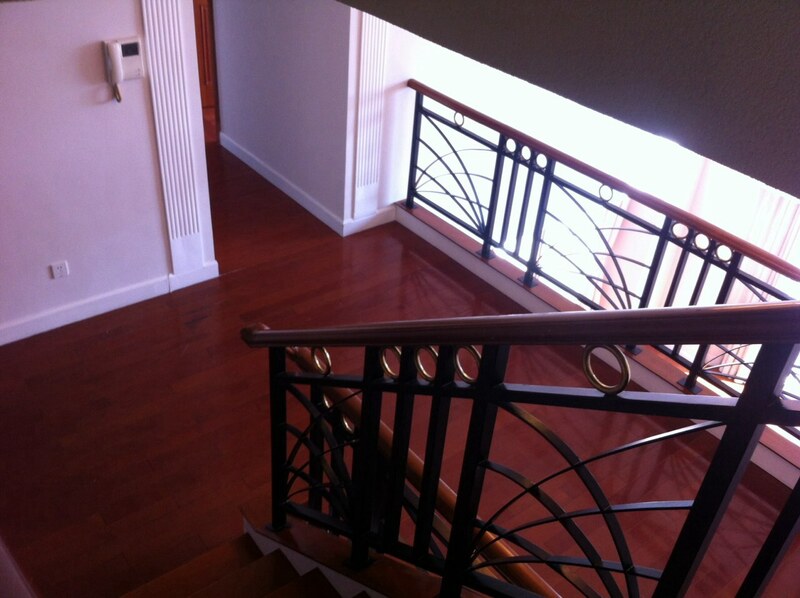 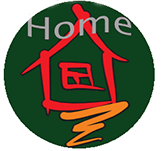 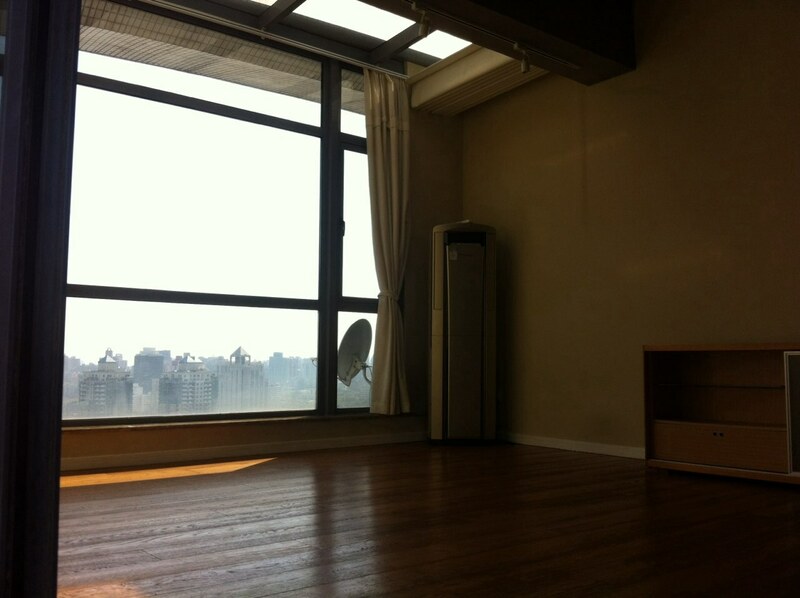 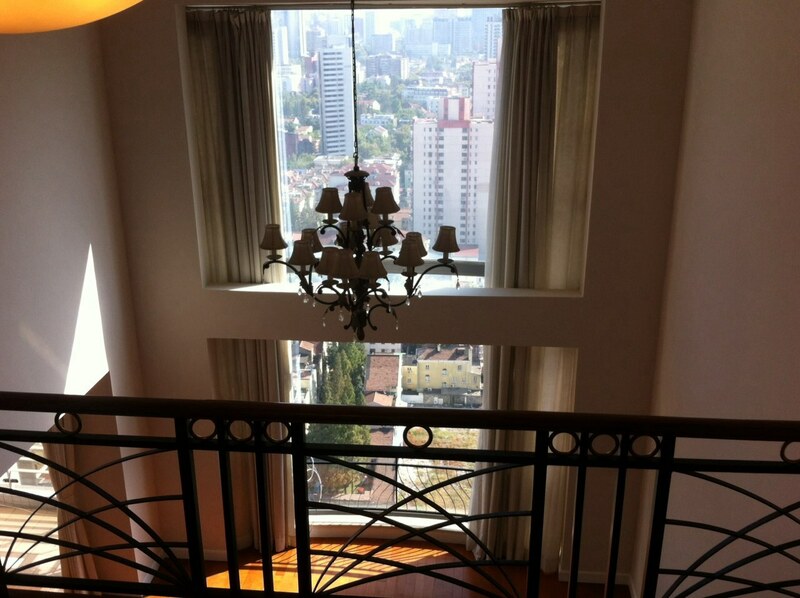 This penthouse apartment is very good for Shanghai expats housing with a big family with furniture.